Stormkrach, Gary Beck, Speedy J, JC Laurent, Coeter One, Angy Kore and more. 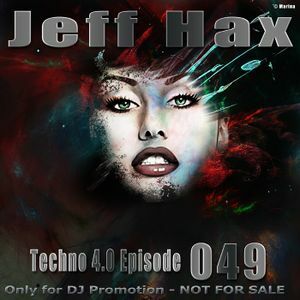 14 fresh hot Dark and Dub Techno Tracks in the mix by Jeff Hax. Tha Master is in tha house people. DJ Jeff Hax. He is never gonna stop his Techno train!